Younique has given Local Mum Shweta a great way to work for herself. 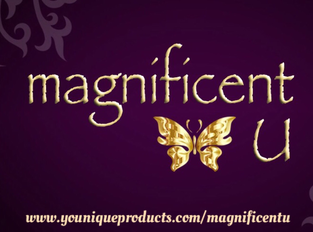 The products are so good they have a 14-day guarantee and you can even host parties online! 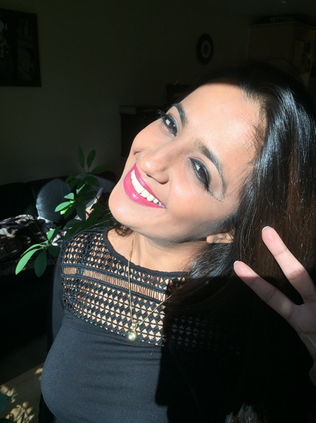 Local Mum Shweta was introduced to Younique�make up by a friend and loved the products so much she decided to become a Younique presenter and run her own business. Whether you are interested in joining Shweta's company, or purchasing her high-quality products, find out more here.